The term ‘ Library Resources’ means any and all of the materials, functions and services, which constitute a modern library system. Library staff/ personnel: The resources of any library must include the experience and expertise of the professional and non-professional staff who engaged in decision making work, technical work, reference service, documentation service, and other library operational services. Library Materials: Materials means all type of equipment printed and non-printed may be the resources of library and information center. besides the traditional materials, some non-traditional items like micro-forms, films, and machine readable database, CD-ROM, etc. are also considered as library materials. Library Functions: Functions include those activities that are required to purchase/ acquire/ procure, process, store and retrieve of library materials. 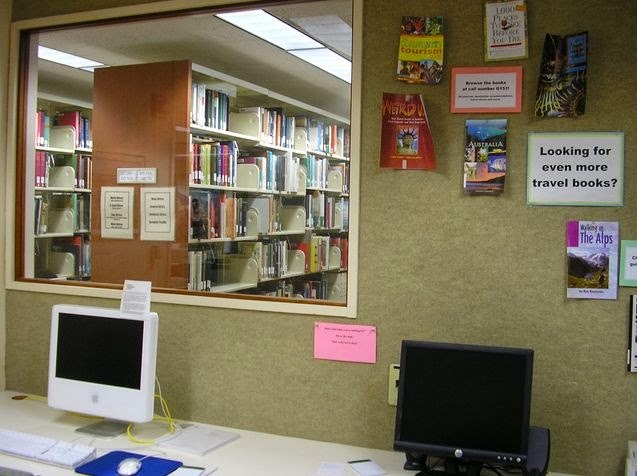 Library Service: By service we mean those activities and procedures used to relate the users to the materials. So, Library resources are the amalgamation of people, process, ideas, materials and money which form the substance of a library.